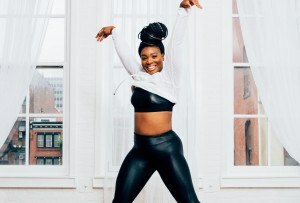 It will be the first location in the Philly area for the California-based franchise fitness studio. 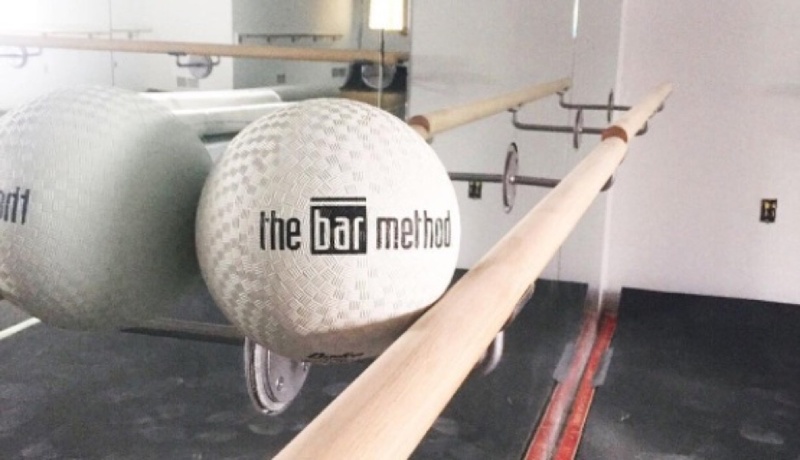 By Adjua Fisher·	 9/11/2017, 11:16 a.m.
Big news, barre junkies: The San Francisco, California-based franchise studio the Bar Method is coming to Wayne, at 107 North Aberdeen Avenue to be exact. 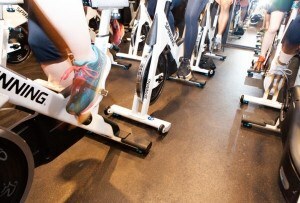 And even better news: They’re soft-opening with a slew of free classes. Insert all the confetti emoji here. 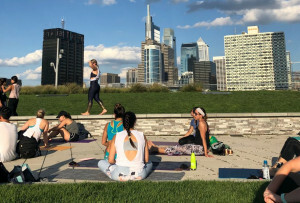 We originally thought that the first Pennsylvania studio for the 16-year old barre-fitness method would be the soon-to-open Rittenhouse location, but it looks like the Wayne studio, helmed by instructor Erin Murphy, beat ‘em to the punch. The Rittenhouse location, opening at 255 South 17th Street, is still under construction (they’ll be here soon enough, city folks — patience is a virtue, ya know? ), while the Wayne studio is planning to open the doors to its 1,100-square-foot studio for free community classes starting this week. Then, Murphy tells us, they’re aiming for a grand opening in early October, when all the studio’s bells and whistles — locker room with a stocked shower, the kids’ area, the rehydration station (we gave it that name, but they’ve got coffee and tea on site) — will be up and running. For now, you’re really just getting the workout. 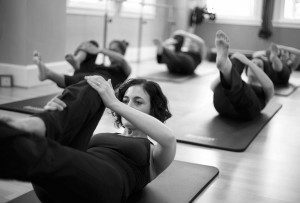 You can see this week’s lineup of free classes, which start on Wednesday, September 13th, here. Murphy says they are using these classes as a way to pinpoint what times are the best fit for people, and she may add to the lineup throughout the week. The free classes will be running from now until the official opening, with the class schedule posted weekly. Now go ahead and thank Murphy for helping you spend less money on fitness so you can spend more on pumpkin spice everything. ’Tis the season, after all.